We will be presenting The Newtown Creek Armada at Waterwheel’s World Water Day Symposium, an innovate, international, multimedia conference. 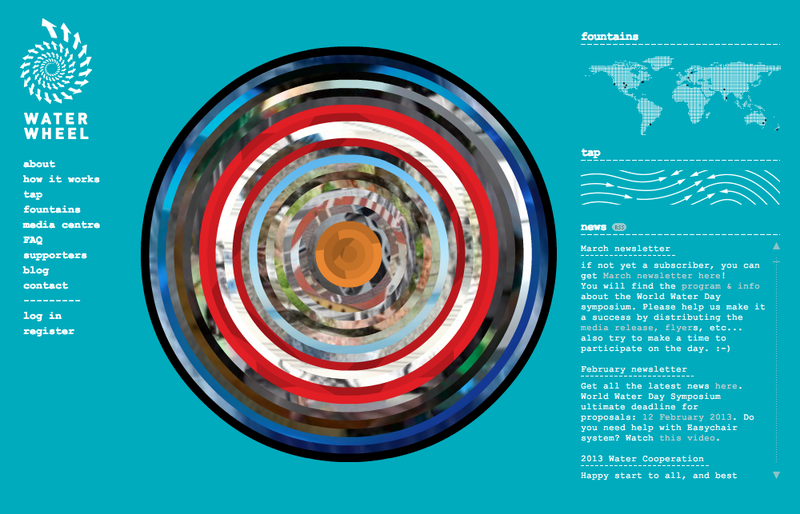 Waterwheel is an internet platform dedicated to water. We will give a 10-minute multimedia online presentation at 5:30pm EST, followed by a short Q&A. We are part of the Visual Art 2 “tap” from 4-6pm EST. Anyone can watch online with a flash-enabled browser like Google Chrome. If you want to watch us, you can arrive anytime during our block, but be sure to give yourself time to sign in and load the “tap” (at least 15 minutes). You enter here. You can also chat questions. Thanks to Waterwheel for this great opportunity! More info in this Press Release.